This week’s guest is Luca Turrini from Outrun cancer. 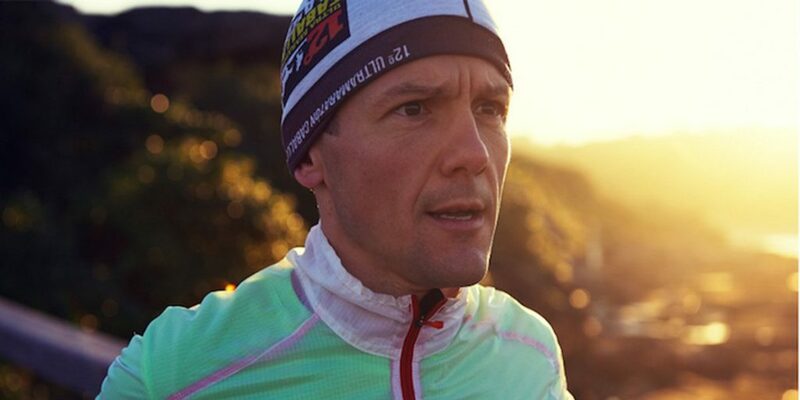 Luca Turrini is an ultra-runner athlete who runs marathons and ultramarathon on road, trails, around the track and even ran for 24 hours straight on a treadmill (breaking a Guinness World Record in the process)! For how crazy this may sound to many, most of the running he does is to raise funds for cancer prevention through his OUTRUN CANCER, not for profit.